For more than 15 years our Denver Tattoo Studio, has been delivering high quality Body Piercings and custom tattoos in Denver. They are done by very talented tattoo and piercing artists who use premium tattoo supplies in Denver to create the most outstanding results. For us, here at Mantra it is all about custom tattoos and body piercings. No matter the size, the colors, the shapes or the style, we can create just about anything you want right here at our Tattoo Studio in Denver, where we have real talented tattoo artists in Denver, each of them in their own area of expertise. 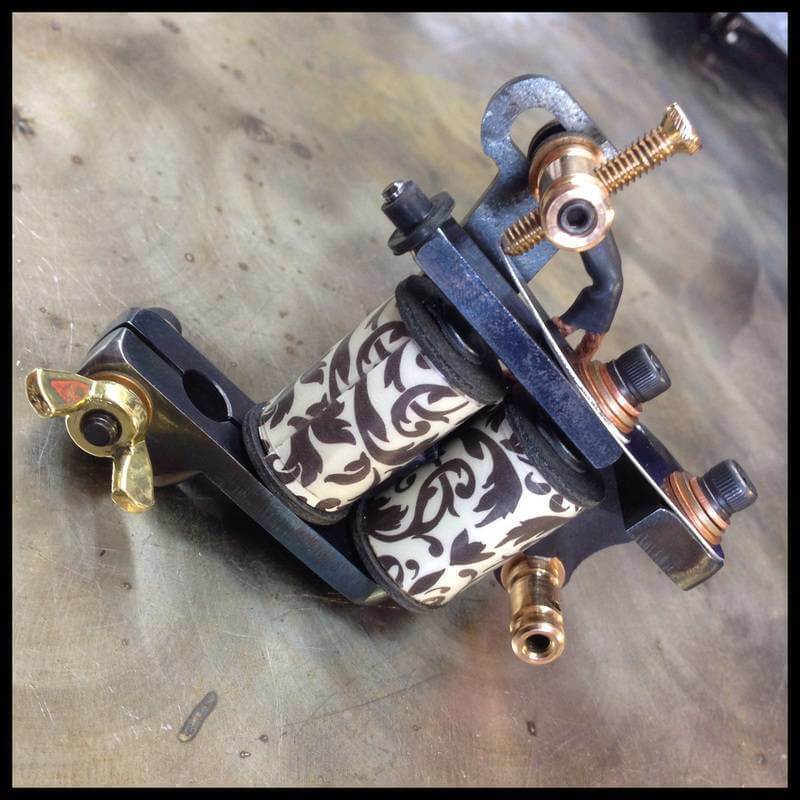 At the best tattoo shop in Denver you will find only premium quality products. We believe in excellence, so you can be sure that when you get a tattoo, a piercing, clothing or any other product at our shop, you are getting only top of the line products in the market. Visit Mantra Tattoo & Body Piercing and get your custom tattoo today, or get a fine piece of body jewelry from some of the best brands in the world. Get Tattooed and Pierced at Our Tattoo Studio in Denver! Mantra Tattoo is Colorado’s best premiere full service tattoo and piercing shop providing professional clean custom tattoos in Denver, piercings and a large variety of jewelry and clothing. Whether you’re looking to get a giant back-piece or something small and special behind your ear, we are thrilled to help you get the tattoo you really want.